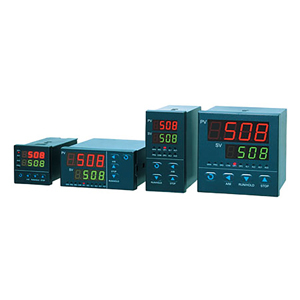 The CN4000 Series temperature/process controllers set a new standard for ease-of-use and value. Units feature dedicated input models with thermocouple and RTD inputs, and models with universal inputs for both temperature and process inputs. Standard features include autoune, fuzzy logic, fully adjustable PID or on/off single control output with one alarm. Selected thermocouple and RTD input models can show whole or tenth of degree display resolution. Output types include relay, dc pulse, or an isolated analog 0 to 20 mA output.